In the vein of what Ta-Nehisi Coates referred to as a "convenient suspension of disbelief" in X-Men First Class, Captain America: First Avenger dutifully ignores the civil-rights struggles of the 1940s. Well, not exactly -- where X-Men simply didn't mention the civil-rights struggles of the 1960s, Captain America: First Avenger pretends segregation didn't exist in the 1940s. In the comic books, Gabe Jones, one of Marvel's "Howling Commandos," is the first black soldier to serve in Nick Fury's integrated unit. This rewires American history a bit seeing as though integration didn't begin to take place until President Harry Truman's 1948 executive order, but at least it acknowledges that it is rewriting history. At the time, the Howling Commandos were a clever metaphor for the way the war accelerated the cause of integration -- both for the white ethnics who benefited most directly and for the black service members who inspired American leaders to push for full equality. The cinematic version, which places the Howling Commandos under the authority of Captain America, gives an oblique reference to segregation through a shoutout to Jones's attending historically black Howard University but does not otherwise refer to segregation in any way. That's because in the film, segregation doesn't even seem to have happened. 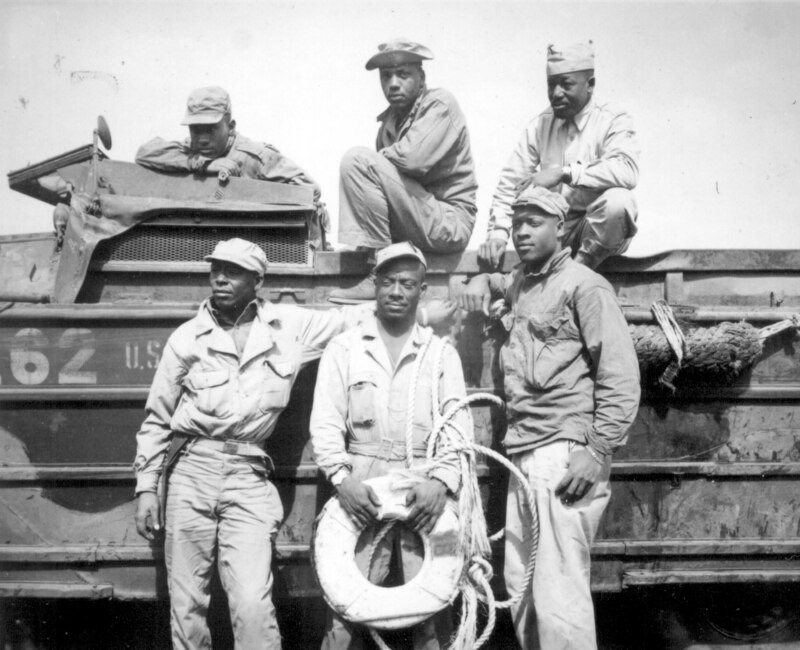 White and black soldiers are shown serving together without incident, erasing one of the moral complexities of World War II -- that American service members defeated a murderous racist dictator even as America was upholding a system of racial apartheid at home. It also erases the courage and commitment of World War II's black veterans, who served their country bravely even as it refused to acknowledge their basic, fundamental rights. Instead, institutional racism is reduced to a single remark from one Howling Commando to another -- Jim Morita, who informs Dum Dum Dugan that he is "from Fresno." Marvel has since attempted to grapple with this aspect of American history in various ways -- most notably by retconning the history so that the first there was another Captain America, a black man named Isaiah Bradley, who is part of Tuskegee-like early experiments with the super-soldier serum that eventually turns Steve Rogers from a 98-pound weakling into Captain America. The film was enjoyable otherwise, but it's a shame that the film dodges the issue of race almost entirely, particularly since Marvel itself has done a rather admirable job of confronting it within the source material. UPDATE: Yes, I get that Captain America isn't supposed to be a documentary. But it's a period piece. If Howard Stark drove up in a Prius eating some Sun Chips people would be irritated. What parts of history omitted from a work of historical fiction says something about the piece. Unlike the scfi-fi weapons and a guy in a crazy costume beating the tar out of Nazis with a flag shield, feel good faux integration isn't implicit in the genre. UPDATE: I got the chronology on Bradley wrong--the experiment he's involved in is part of an effort to replicate the serum after Cap is created, he isn't the first successful American experiment with the serum.